The experience beyond the world we see started for me when I was 14 years old. Before that time in my mind God was simply “the Father” who was overlooking our life, judging, punishing us and distributing compensations for the good deeds. Angels were something beyond, beings I could call upon for help and protection, even if I didn’t truly know how to get in contact with them. Prayer was the only tool I had been given and there was no other way for me to relate to them. My perception of the spiritual world changed completely when I had my Near-Death-Experience (NDE) at that age. What happened on the other side it is still clearly embedded in my mind, and since then my life has incredibly changed. 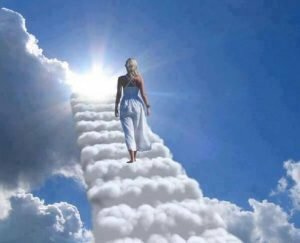 When you have a NDE, you manage to go to the other side, where you see and experience what is beyond life, but you cannot stay there as you are told that your time hasn’t come yet. It took me many years to understand why that had happened, why I was sent back in this challenging world; and it was so painful, as it felt apparently such an unbridgeable discrepancy. But I know now that existence had something different in plan for me. Nothing happens without a reason and that experience was the beginning of my journey. I thought that if I couldn’t have gone that way, there had to be another way through this world to get there. My aim was to find it so that I could share with people the deep peace and love I had experienced on the other side. I searched and searched and studied a lot…and I am still focussed on it. 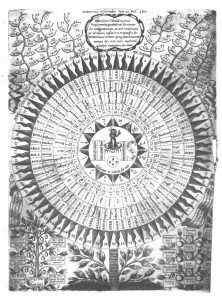 I have discovered many maps and many tools and since then my perception has changed a lot, realizing that Spirit is truly everywhere and it is only the blindness of our mind that does not allow us to see it in front of us and peacefully live with it. Everything I do and everything I teach aims at that inner opening to the Love that we carry within, to the reconnection with the Light that we truly are. Existence is an immense field of consciousness, also called the mind of God, and each of us is part of that field of energy. What we are given are maps, simple maps that may help us find the way back to the Light. This is why we talk about the Light Body or the Angel that we are. We are made of Light and we are made of Love, as Love is the only energy there is. We often forget that Love is a magnetic force, and is thanks to that force that the different particles come together creating the form that we see. Even if it does not seem so, energy is constantly moving and it keeps shaping and giving form to matter. We cannot hold or control its energy but we can work with it and manifest its full potential. The different traditions refer to it as our mission and purpose. On one level our life does not truly belong to us; we are part of the Greater Plan and we have been given a specific role because of our own talents and skills. Our life is mainly a self-discovery, a journey to awaken our full potential so that we may fulfil our purpose; this is why we feel deeply the urge to understand the meaning hidden behind. Angels are symbolic of the angles or refractions of the Divine Light we were made of. 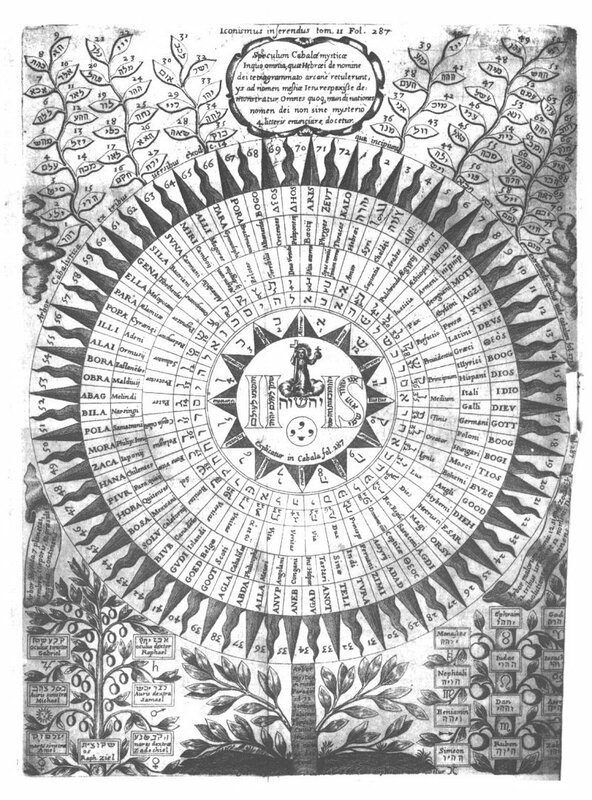 According to the Kabbalistic tradition there are 72 Angels and they are the expression of the qualities of the Divine “I AM” working within. They are the foundation of our energy/consciousness structure and they carry our soul-awareness of Love and Truth. It is said that their purpose is to create the bridge between our human and Divine nature, but on a deeper level they lift up the veil between what we perceive and what is real, revealing the hidden divine mystery behind the surface of what we live in our daily life. Each angel carries a quality of Light and it is that quality that we have the talent to manifest in our life. This is why the angel is there: we have “decided” to work with that field of experience/consciousness in order to align to the quality that that angel/angle represent and live the life project we are meant to live. Our challenges and our resistances are nothing but a “non-alignment” to the light that we are and that we carry within. In Esoteric Numerology 72/9 is called “the energy comes to resolution through Love and Truth”: 7 is fusion and it represents the 7 chakras; 2 is the Ray of Love/Wisdom. 9 is about selflessness, letting go of the personality in order to fuse with the potential Light/Love that we carry within. As we work with that Light/Love, these innate energies act as alchemical transformers, lifting the veil and dissipating the inner resistances and challenges in front of us. Alchemy means fusion and the only ingredient that can trigger the alchemical process is Love, as Love is the only energy that can make us go beyond our little self, the limits set by our personality, to truly meet the Truth of the Soul. When you love, you forget yourself and, as you die to yourself, you revel your true life. You bewilder us with Your grace; All evil is transformed into goodness. You light the fire of Love in earth & sky, In heart & soul of every being. All opposites unite – All that is profane becomes sacred again.